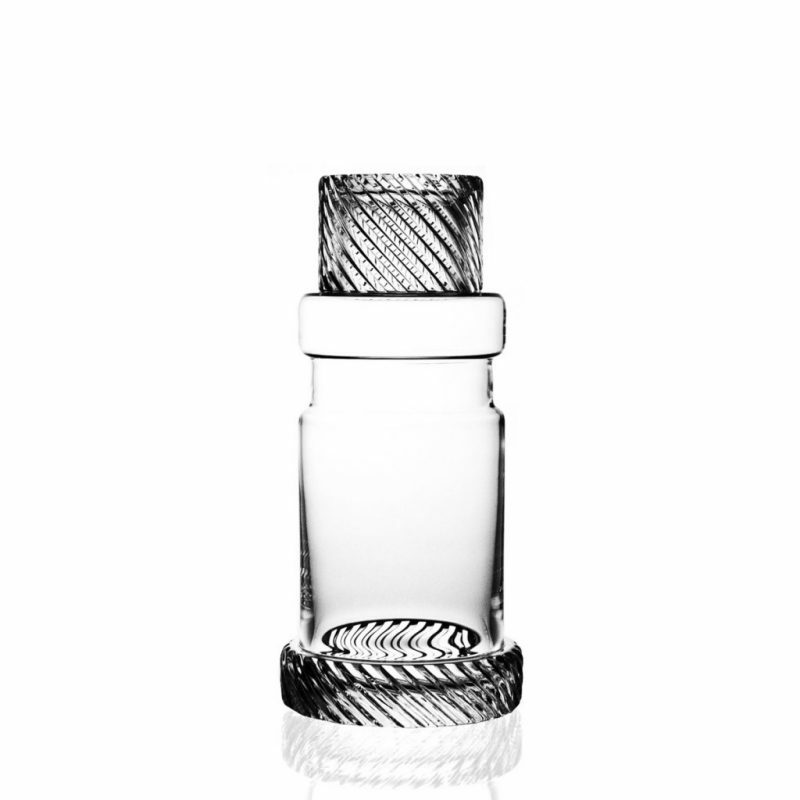 This Module Two Bohemian cut crystal decanter was designed by Thomas Jenkin. 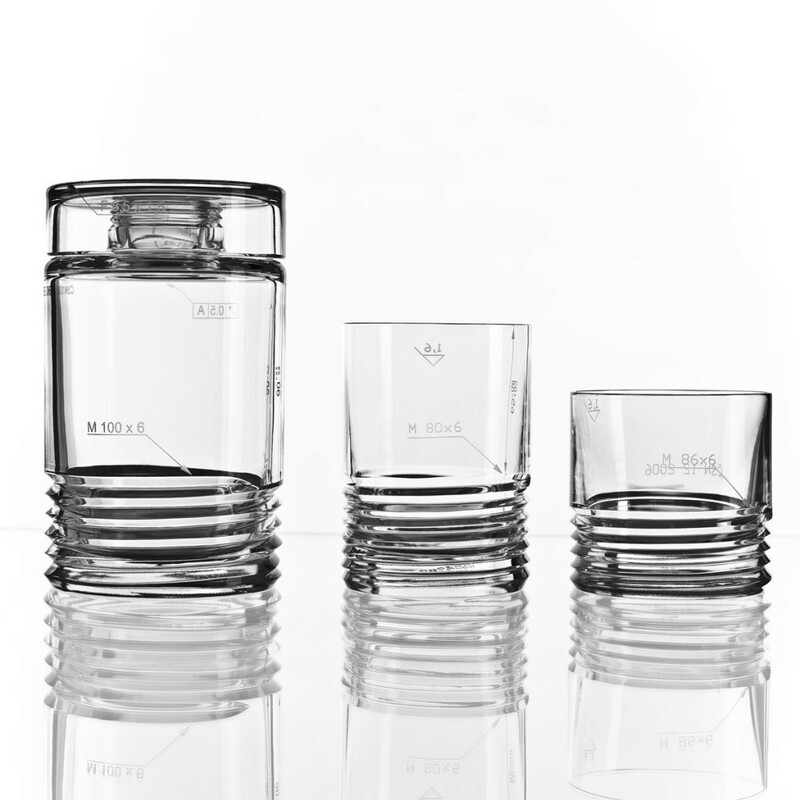 It is from the luxurious Bohemian cut crystal manufacturer – Bomma Crystal. This exquisite whiskey decanter was inspired by artisan cut crystal and the mechanical gear cutting technology. The decorative detail of the cut Bohemian crystal decanter has an opposing spiral profile which resembles the concept of interlocking gears. The Module Two Bohemian decanter uses a hybrid of artisanal crystal cutting techniques to create a unique design, industrial chic finish with a chunky tread-like base and matching top cover. The decanter is perfectly served for wine or water. 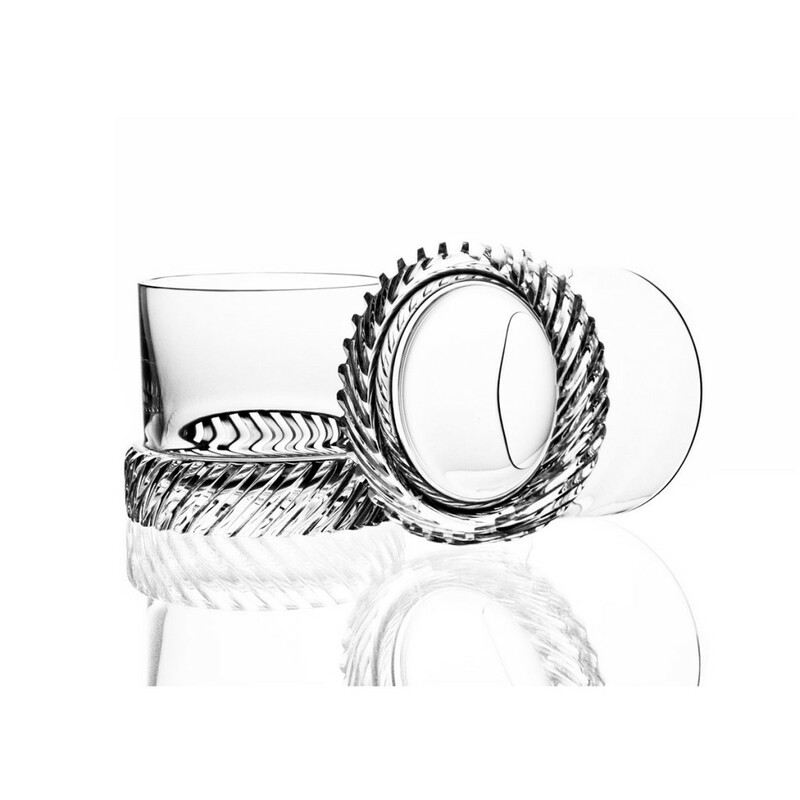 Here at La Maison Couture, we strive on delivering you a glamorous selection of Bohemian cut crystal. We believe that the module two Bohemian cut crystal decanter will add more style and luxury to your home.